On the hunt for your perfect home this weekend? 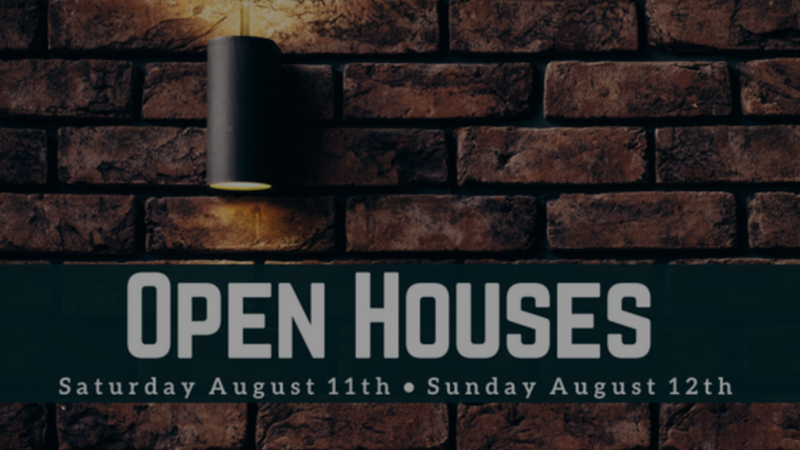 Check to see if any of our featured open houses that are happening in your area! PRICE REDUCED on both units! Spacious condos with hardwood floor throughout! Features include eat in kitchen, gas heat, and great location (one minute walk to Talbot ave commuter rail station). This is the one! 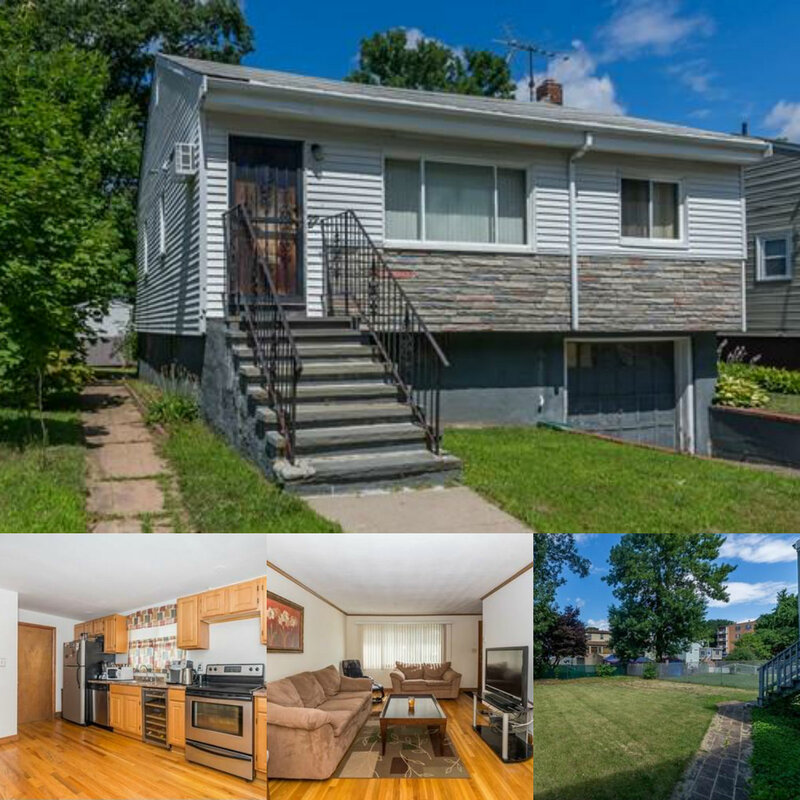 Great opportunity to own a nice affordable 3 bed 1 bath single family home in a sought after Boston neighborhood! 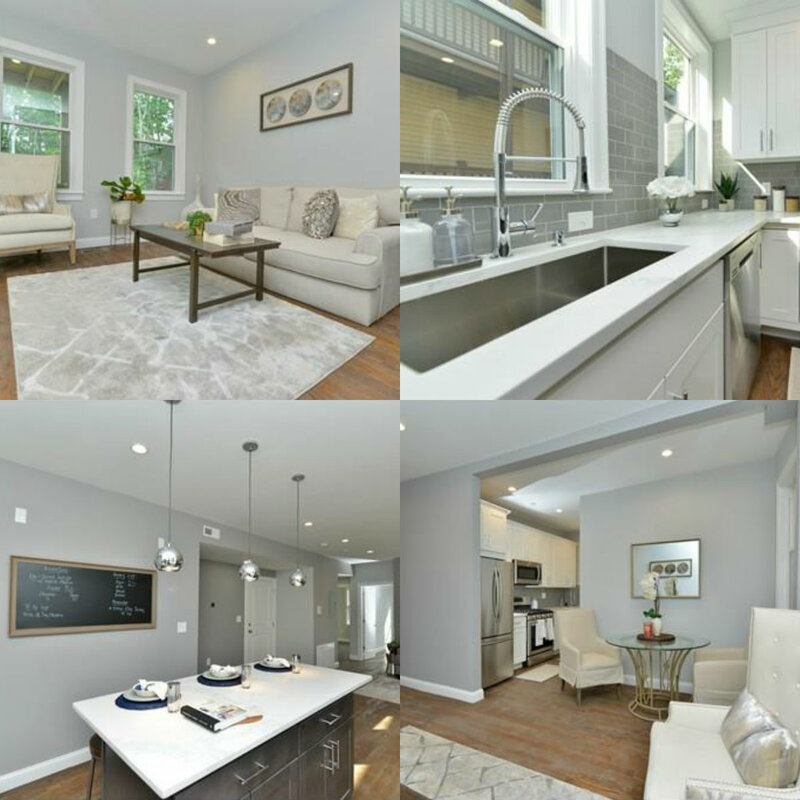 The awe-inspiring floor plan offers a large sun splashed living room, gleaming hardwood floors, beautiful remodeled kitchen, stainless steel appliances, and a plethora of square footage present in the partially finished basement to expand and add additional living space. The sprawling manicured landscaped back yard is perfect for outdoor entertaining with a great footprint to add a huge deck. Attached garage=huge bonus! Located close to public transit, highway access, and shops. This is what you have been waiting for! 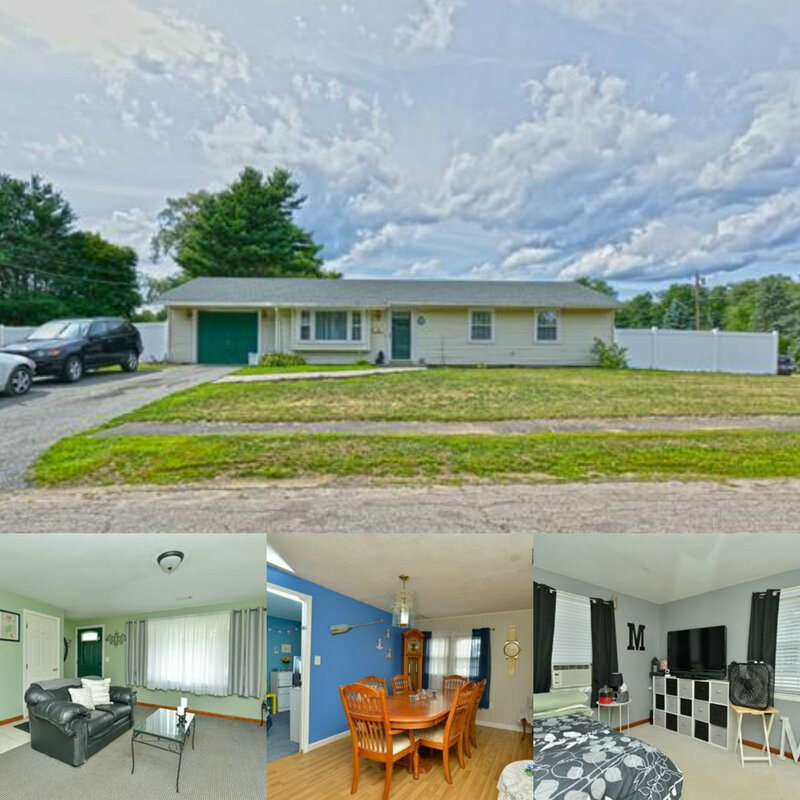 Huge ranch-style home with nice kitchen with washer and dryer hook up, and large deck overlooking backyard – Perfect for entertaining guests! This will not last long! Welcome To Winthrop Place Condominiums! These luxuriously designed homes feature the finest finishes including, open concept living, stainless steel appliances, granite countertops, central AC, stained oak hardwood floors, tiled baths and a master suite. The exterior includes side yard, common parking in the rear and new rear deck. This property is a great fit for any one looking for a newly constructed home in the city! Stay on top of the competition and receive weekly open house alerts via email. Keep in mind that you can unsubscribe at anytime – no hard feelings, no strings attached.